This thread is for New Sun and Moon Pokémon, other then starters and box legends. Please post confirmed info on new Pokémon here. 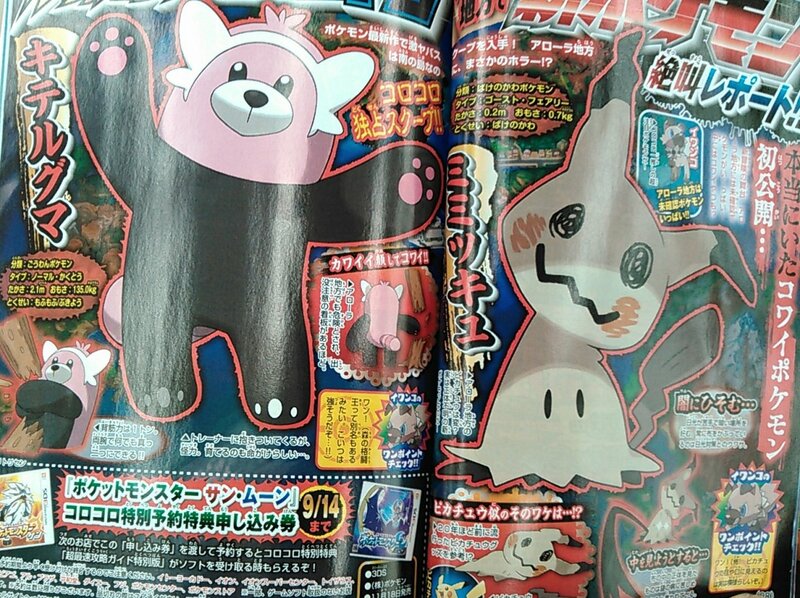 Corocoro revealed the fist 2 new Pokémon of this gen.
Ability: Definite Sleep which prevents it being afflicted with a status other than sleep. Ability: Keen Eye or Vital Spirit. On the surface, they look generic but I bet their evolved forms look pretty cool and one of them will be used in competitive battling. I'm convinced that the pup will evolve. I'm not so sure about Nekkoala. 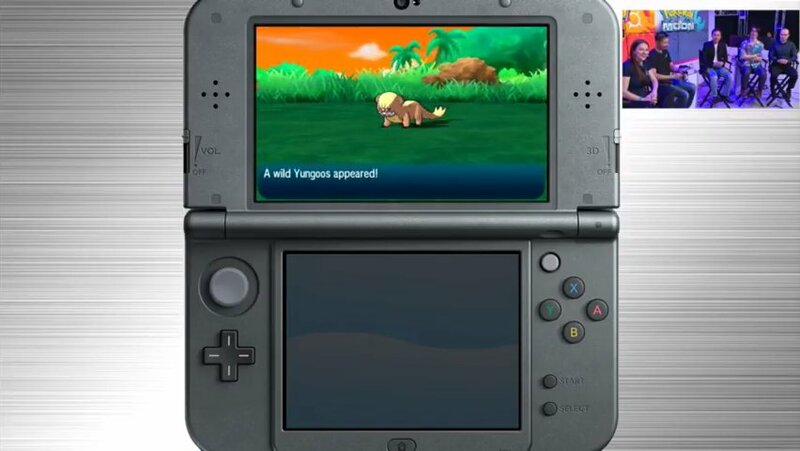 Two new Pokémon were revealed in game play video. Yungoos is gonna be a meme Pokemon just based on its appearance. 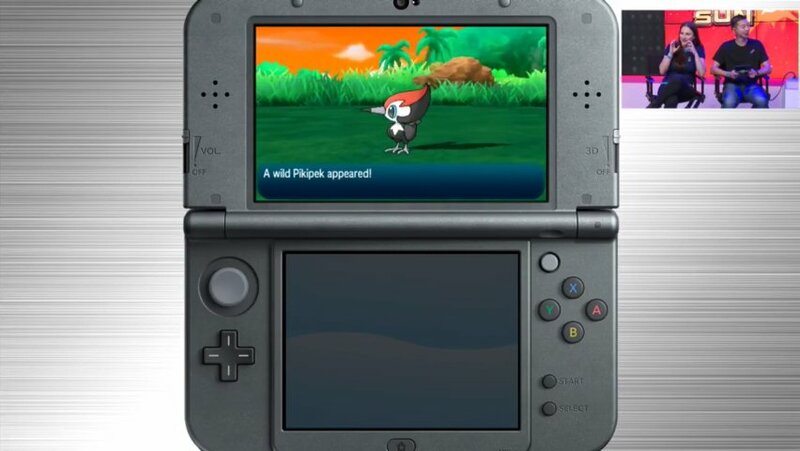 Pikipek looks pretty decent. Not sure if I'll use it though. The rest seem kinda meh, but we don't know a whole lot about them just yet. Guess we'll have to wait and see. Masuda revealed this guy at the Japan Expo in France. Ability: Corrosion which allows for it to Poison all Pokémon, including Poison & Steel-type Pokémon. Switch to a water type, just the information on it poisoning all types means it will be on my team. Does it have an evolution? My not very experienced opinion it easily could. It looks fairly complete as is but I could see it evolving once too. Those red markings on the back make me wonder. I suspect it is based on a fire newt, a relative of salamnders. Corocoro leaks reveal two more new Sun and Moon Pokémon. Story: People in Alola are scared of Kiteruguma to the point of having warning signs about it. It is really strong and can break anytthing in two. It likes to hug its trainers but is strong. Raising one puts your life in danger. Mimikkyu hates sunlight, preferring dark places. It is rumoured that the cloth covering its body is a strategy to avoid the sun. Don't try to remove the cloth it is said that those that do become afflicted with an illness . Reminds me of Quilava from Gen 2.